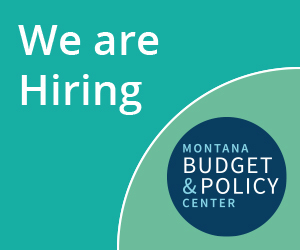 On July 7, 2015 the State of Montana released its draft plan to expand health care coverage under the provisions of the Health and Economic Livelihood Partnership (HELP) Act. Because Montana passed a law that includes provisions outside of traditional Medicaid, the state must submit a plan (called a Section 1115 Waiver) to the federal Center for Medicaid and Medicare Services (CMS). Montana will hold a 60-day comment period where Montanans can comment and show support for the HELP Act. You can find more information on how to submit a comment on DPHHS’s website. Individuals and organizations can comment in writing or by email at any point directly to DPHHS until September 7. >>>Read our two page report Montana Moves Forward With Medicaid Expansion to learn more about the public comment and why it matters to Montana.